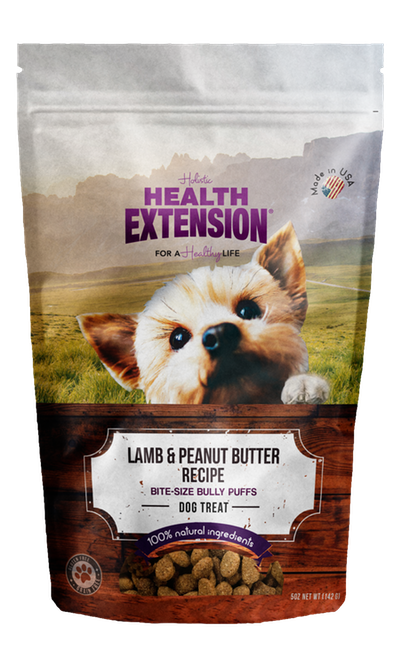 Your dog will thank you faster than you can say “baa-baa” when you open up our Lamb & Peanut Butter Bully Puffs! Crafted from 100% natural ingredients, each lean beef morsel is coated with real bacon and peanut butter for an incredibly enticing taste. It’s a uniquely healthy way to treat or train your special pup. sourced and made in the United States?? ?